Worked for his family's tobacco manufacturing business, R Young & Co until the factory was sold in 195, He then continued as a tobacco wholesaler. Represented Great Lever Ward 1937-45, Church Ward 1946-49. Magistrate and Alderman 1949. 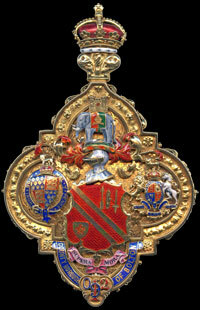 Borough Magistrate from 1952. Chairman of the Children's Committee and the Lighting Committee. Largely responsible for the inauguration of the Sunday bus service in 1938. Unveiled a plaque with the Earl of Derby in Bolton Parish Church to the memory those soldiers of the Loyal Regiment (North Lancashire) who gave their lives during the Second World War. 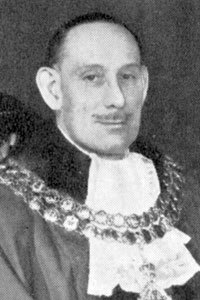 The Mayoral car collided with a lorry in May 1958 and he needed 18 stitches in his head as a result of the crash. He received the portrait of the Queen which now hangs in the Mayor's Parlour from J W Wigglesworth. Visited Blankenberghe, Belgium in his official capacity as Mayor to see a local man, Mr Jack Heaton, receive the Freedom of Blankenberghe. He was voted off the Aldermanic bench by his own party in 1971. He was President of Bolton and District Railwaymen's Social Club for 26 years. President of Bolton and District Sunday School Sports League and of Bolton and District Tennis League. As Mayor he celebrated his 21st year as president of Bolton and District Bowling League. He was a strong supporter of Bolton Wanderers Football Club, travelling 5000 miles in a single season to watch away matches. Attended 1958 Cup Final in his capacity as Mayor and saw Wanderers win against Manchester United. He said he had four ambitions and he achieved 3 of them - to become a Councillor, Alderman and Mayor. The fourth was to be a director of Bolton Wanderers! He was very keen on yachting and owned a 60ft power craft moored at Menai Bridge, Anglesey. President of Bolton Model Yachting Club and Rear Commodore of Port Dinorwic Sailing Club, Gwynedd, North Wales, which he founded. Anglican - Sidesman at St Michael's Church, Great Lever, Bolton. 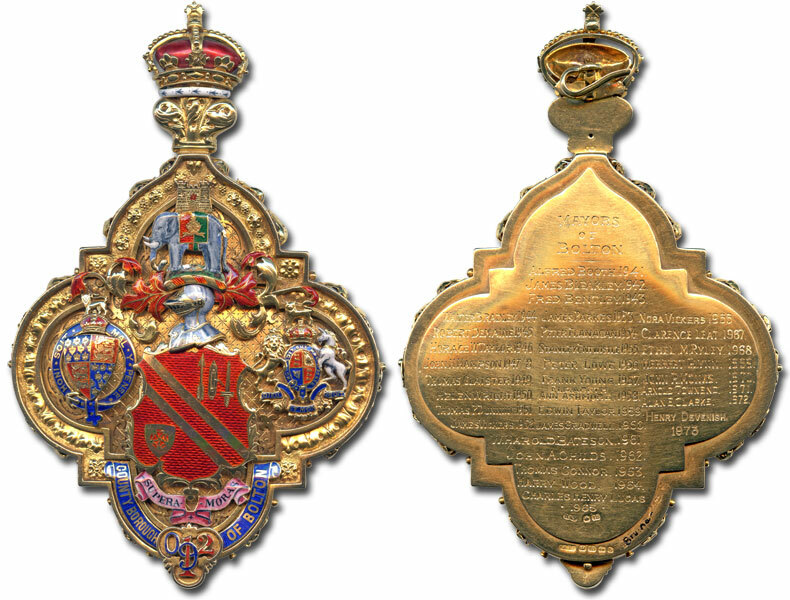 His wife, Gwendoline, was Mayoress. 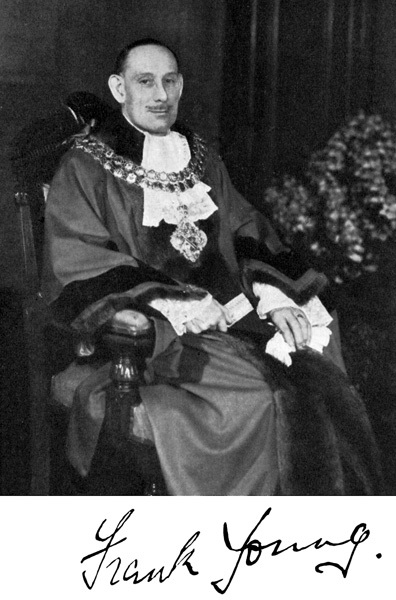 Formal portrait of Frank Young as Mayor of Bolton. 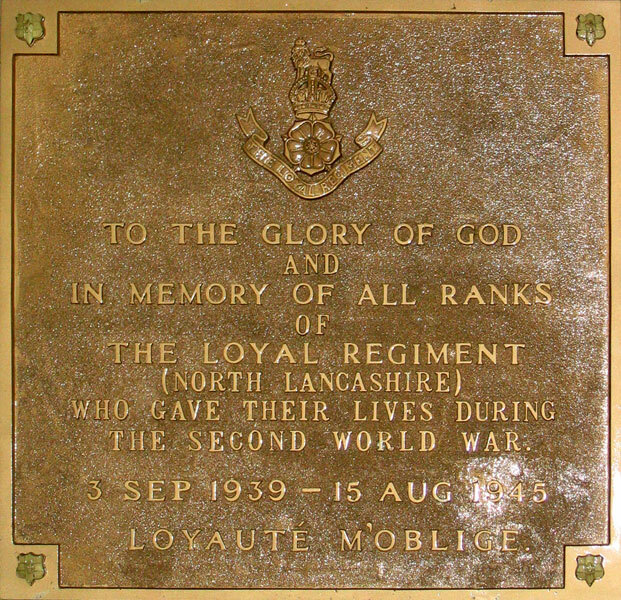 Plaque in Bolton Parish Church to the memory those soldiers of the Loyal Regiment (North Lancashire ) who gave their lives during the Second World War, unveiled by Frank Young and the Earl of Derby.